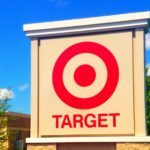 Did your favorite store make the list? Whether it’s because of all the ideas generated from sites like Pinterest or because people are just more interested in sprucing up their homes, the home improvement market continues to grow. Overall, the market is expected to reach $360 billion in consumer spending just this year. Also good news is, growing right along with the increase in spending is an increase in customer satisfaction, according to the J.D. Power 2017 Home Improvement Retailer Satisfaction Study. In 2016, customers rated their overall satisfaction with home improvement stores 795 based on a 1,000-point scale, but this year customer satisfaction increased to 816. The J.D. Power 2017 Home Improvement Retailer Satisfaction Study says the three main things that made up the high level of satisfaction includes the amount of times customers received sales flyer or promotional offers, the quality of the merchandise sold and the length of time it took for someone to greet them in the store. So what stores are highest ranked? The study by J.D. Power was conducted in February and March of this year and is based on responses of over 2,750 customers who’ve purchased some sort of home improvement-related products within the past year. Each of these stores was rated for merchandise, price, sales and promotions, staff and service and the store facility. Sears came in last place on the survey with a rating of 803 out of 1,000 total points. 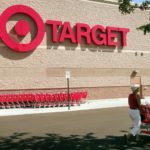 True Value followed close behind at No. 5 with 810 points. 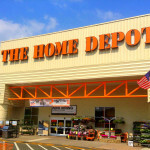 The Home Depot scored 812 points out of 1,000, which J.D. Power says makes it about average. 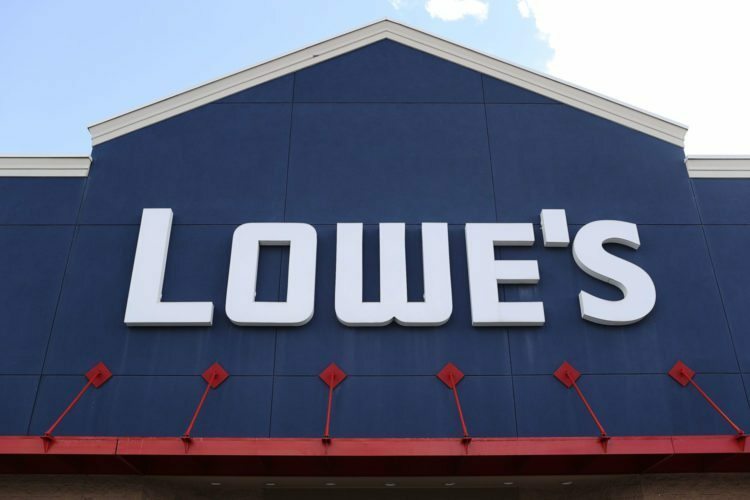 Lowe’s ranked third in the survey with 817 points. It’s also about average. Menards ranks second, with 824 points out of 1,000 on the survey. J.D. Power gave it a “better than most” rating for this score. Coming in first place for the 11th consecutive year is Ace Hardware. In the customer satisfaction survey, the home improvement store received 835 points out of 1,000. Service from the staff and their knowledge about the products sold in the store, along with availability of desired merchandise were a few of the main reasons the store scored such a high satisfaction rating.